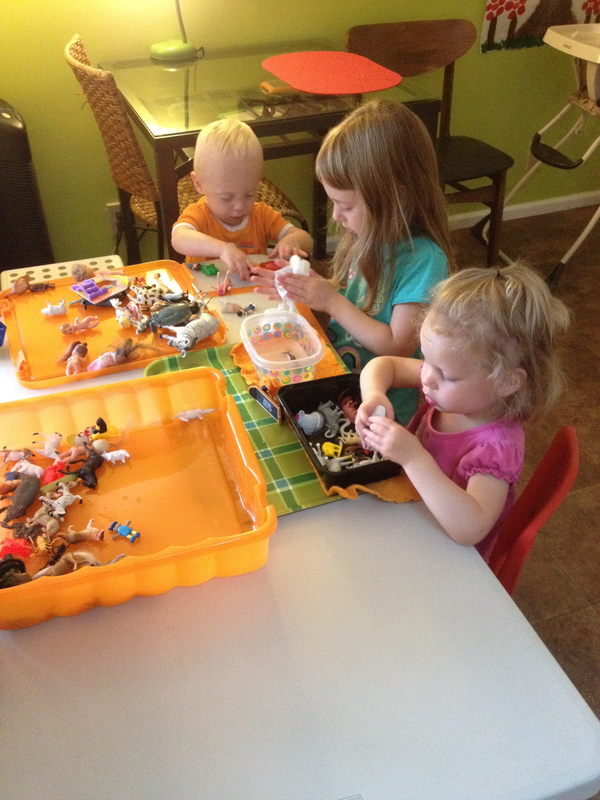 Our curriculum is based on the latest scientific research, involving play-based learning. Appreciation and inclusion of art, music, reading and nature aids in promoting healthy and natural child-development. Research proves infants thrive upon positive, warm, safe and secure relationships and environment. Healthy development in the brain and body, includes stimulating an infant’s senses, (touch, sight, hearing and smell.) 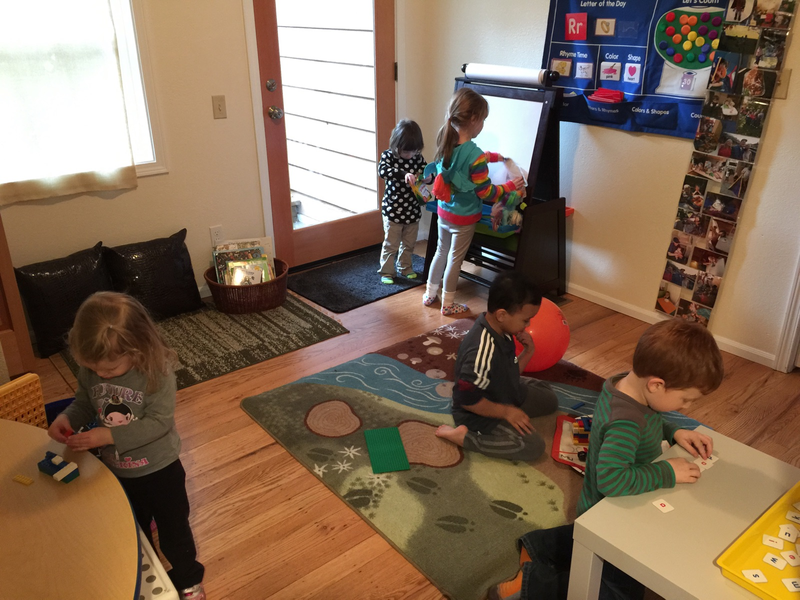 A variety of opportunities allow for developing motor skills, grasping toys, familiarization and recognition of objects, pictures and people. The mixed age group encourages development in vocalizing sounds and increasing language awareness. Pediatricians now recommend early childhood programs for development of socialization necessary for successful education. 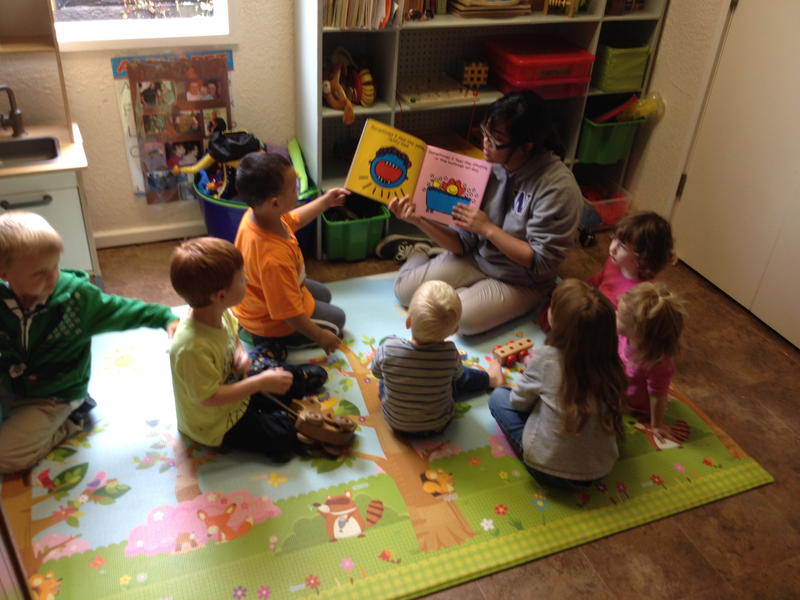 Infants in our care attend preschool with our group and enjoy CPPC’s infant learning center, updated in 2014. 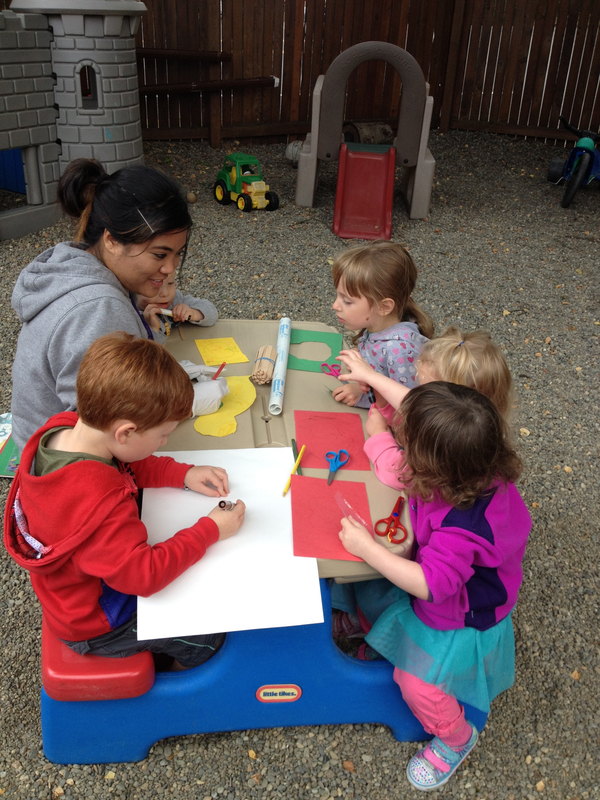 With a high rate of family satisfaction, most infants attending the Teaching Home are with our family until age 5. It’s not uncommon to have alumni elementary kids drop by for a visit. In many ways, spending years developing a bond with these children feels like family.